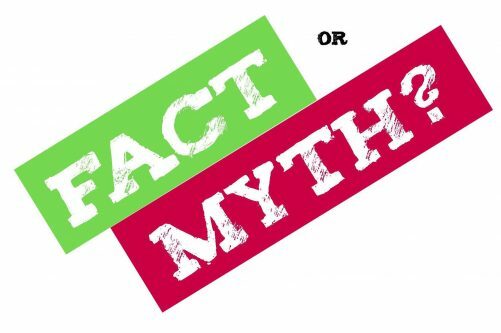 Rescue Myth vs. 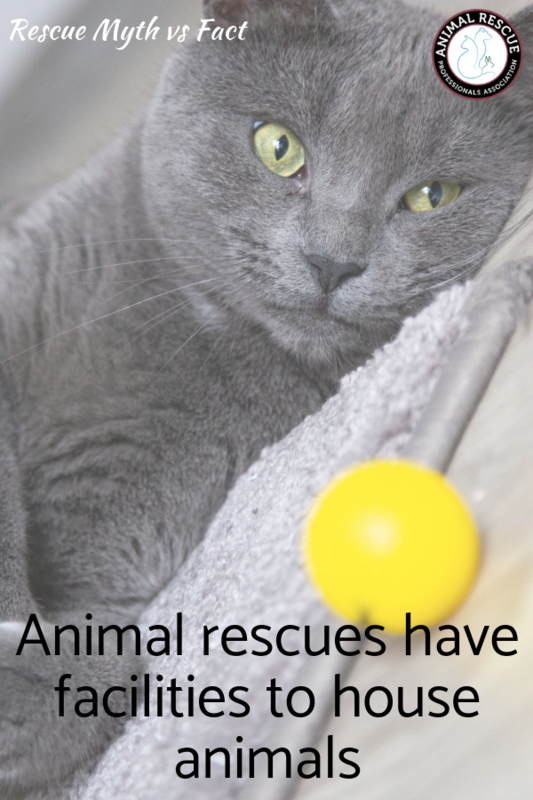 Fact: Animal rescues have facilities to house the animals. Home / Blog / Rescue Myth vs. Fact: Animal rescues have facilities to house the animals. Another long-standing myth is that animal rescue organizations have facilities similar to the animal shelter organizations for housing their animals until they are adopted. This is another one of those that depends on the organization. 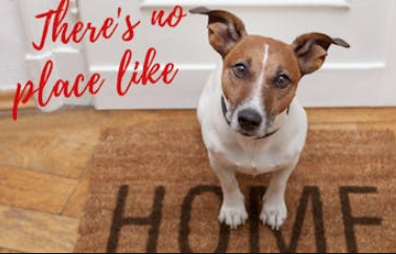 But many forever home adopters are often surprised when they are working with a rescue organization to find out that there is not a central facility where they can go to view the animals or see the rescue in action. Fact: The majority of animal rescue organizations rely on several foster homes for animal housing. As you might expect, operating a facility can be quite costly and many rescue organizations do not have the funding to sustain these facilities. 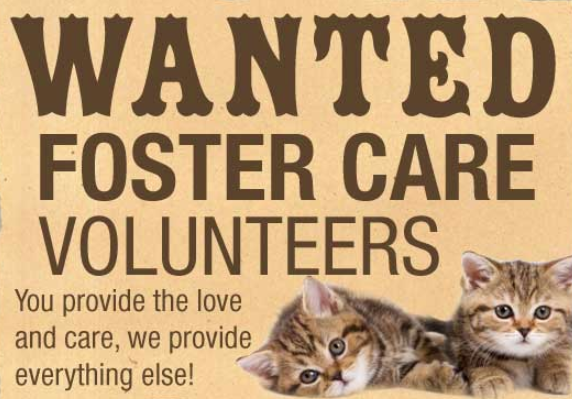 Instead they rely on the kindness of an army of foster home volunteers who give the animals shelter until their forever homes can be found. 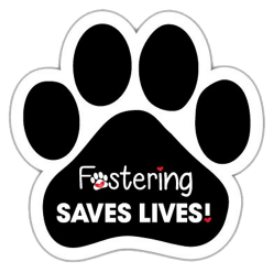 We do want to point out that there is ALWAYS a need for more foster homes so please, if you can help foster an animal for a few days, weeks or months, find a rescue in your area to volunteer with. You should also sign up on http://petguest.org which is a great website for foster volunteers and rescue organizations alike. Finally, we do want to point out that some rescue groups do have facilities and we are not condoning or condemning these in any way. There are lots of perspectives out there regarding what is best for the animals and we believe if the animals are safe from harm that is what matters. Where do you keep your animals? Do you have a facility or use foster homes?